Be sure to vote for at least 10 categories in order for your ballot to count! 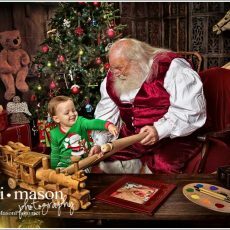 As always, if I win, there will be an awesome special happening in November at Teri Mason Photography! Thank you so much for your ongoing support. 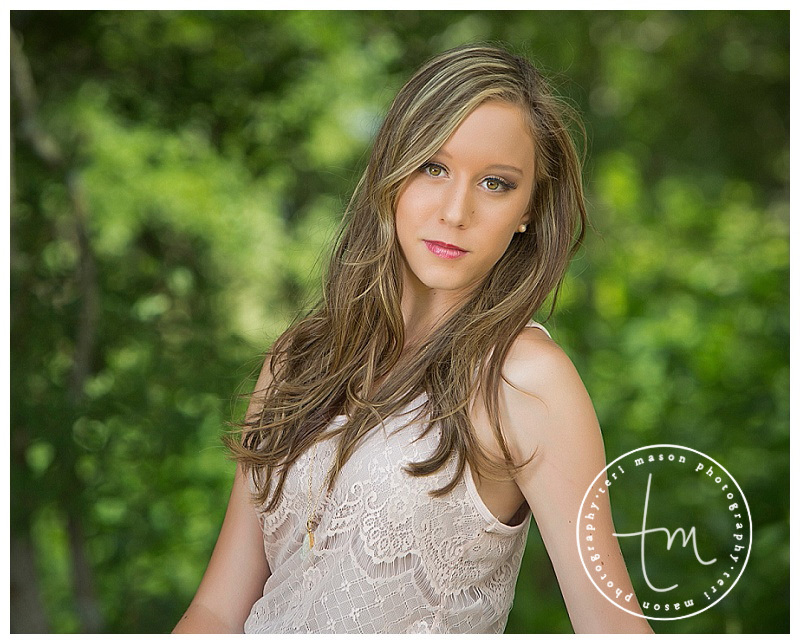 It is truly a blessing to be able to share my love with clients who become friends. The last 16 years have been so awesome! 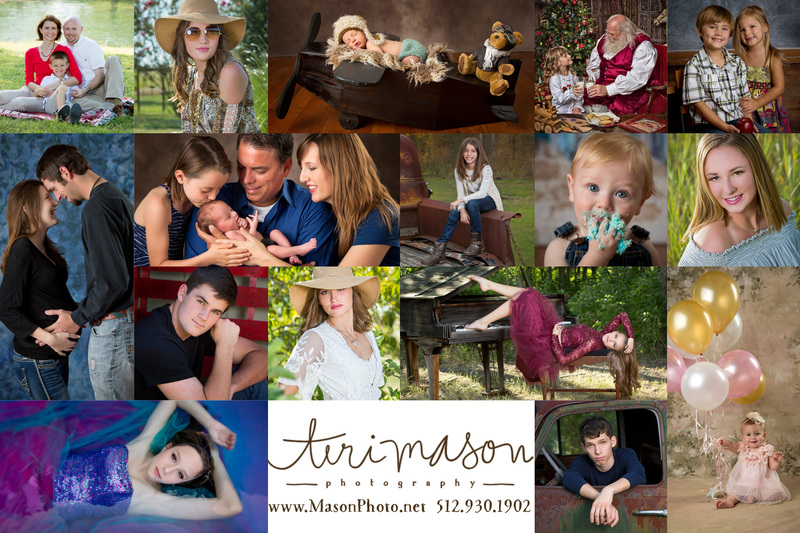 If you would like to book a session for your family – from a new baby blessing, all the way through a high school senior, or a multi-generational gathering – please call the studio at 512-930-1902 and let’s chat!